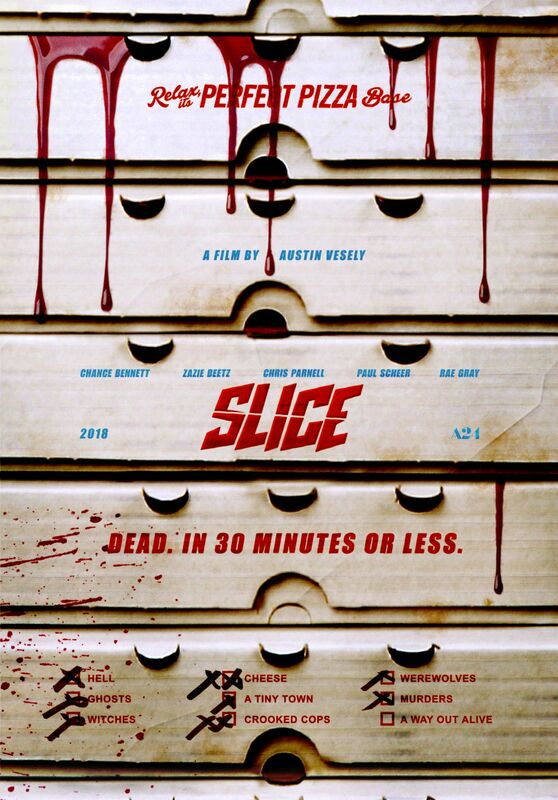 The studio also released the first official poster from the horror film which pokes fun at the guarantee stated by pizza companies all over the country, except with their own little twist – Dead. In 30 minutes or less. Make sure you check out both the poster and the trailer below and let us know what you think. 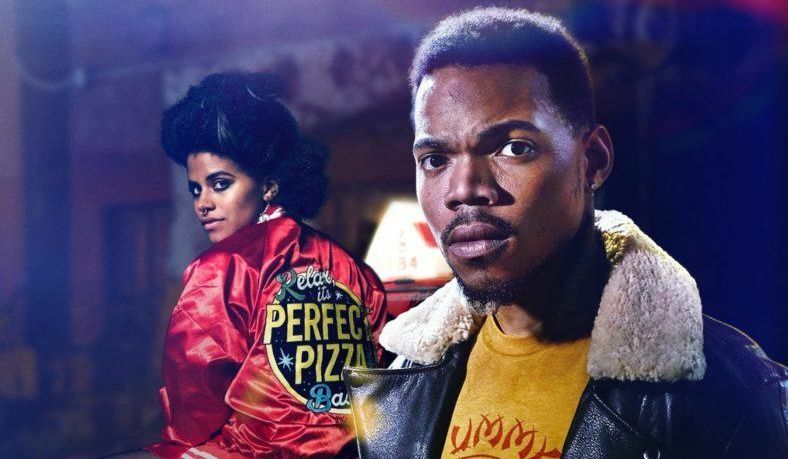 Slice stars Chance Bennett (Trolls 2), Zazie Beetz (Deadpool 2), Paul Scheer (The League), Rae Gray (Dismissed), and Joe Keery (Stranger Things). The film is directed by Austin Vesely in his first feature film. He had previously helmed music videos for Chance the Rapper’s “Sunday Candy” and “Angels”. The post A24’s Horror Film Slice Set to Premiere Next Week appeared first on ComingSoon.net.